Ok you could browse Forever21 for days: SO MUCH STUFF! I didn't even tackle jewelry or dresses (maybe next week)! Some of the tops may not be considered "preppy" per se but I love them! When I worked in an office setting I loved pairing cheap tops from Forever21 with my nicer Banana Republic pants-great way to save some money but still look professional! Darling stuff! Sometimes I find amazing deals there! 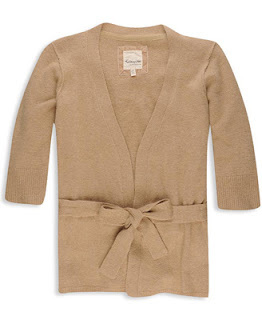 I like the bow cardigan alot! LOVE the cardigan at the top, might have to check this out! On a side note are you familiar with lulus.com? similar kind of clothes as forever 21.
btw, this made me think of you. I just did a forever21 post too! An LBD that I LOVE!! 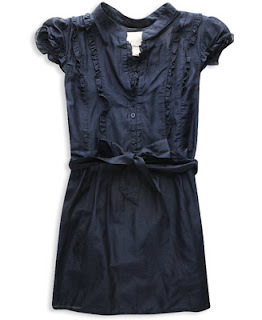 Oh so cute, love the navy tunic. Thanks for pointing that one out! I get so overwhelmed in in the store and online! 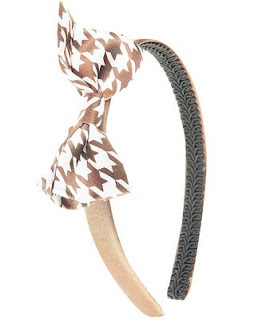 But they do have some cute things if you look hard enough! Great picks! Great picks! 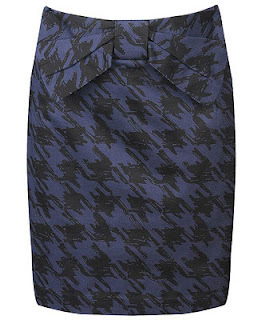 That houndstooth bow skirt is very Marc Jacobs. You just answered my prayers. 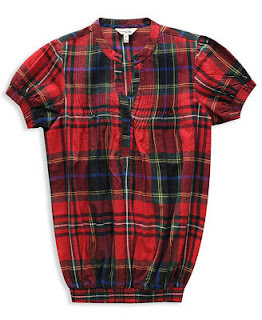 I'm heading down to your old neck of the woods next weekend and have been attempting to find cheap "fall" wear that will hold up in the dc heat but be fine up in PA! I really like the navy tunic! I am not a fan of Forever 21. There clothes have a smell that never seems to go away. I do like the blue tunic! You are so good at finding stuff! F21 is a great choice. Hi, I'm a follower of your blog and found this great purse while searching for things for my blog and thought of you since you love anchors so much. Check it out. It's such a great price. Copy website below and it will take you right to the bag!!! 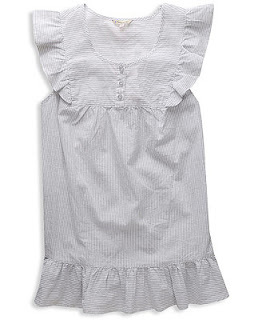 love the ruffle seersucker top! cute items! :) i went to forever21 and I didn't see anything there i liked... I guess i just have dig. Very cute! I love forever 21...even thought it's been forever since I was 21! 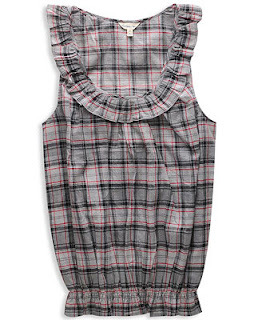 i love all things plaid!! Forever 21 is fabulous!! Just opened here! !